Put the kettle on! For our last event celebrating the European Year of Cultural Heritage 2018, we invite you to join us for a cup of Irish tea hosted by Maria and Cillian. The Irish love their tea at any time of the day, served hot and with milk. Any good news is shared with friends and family over a cup of tea. And so are any sorrows. Tea just makes life better. 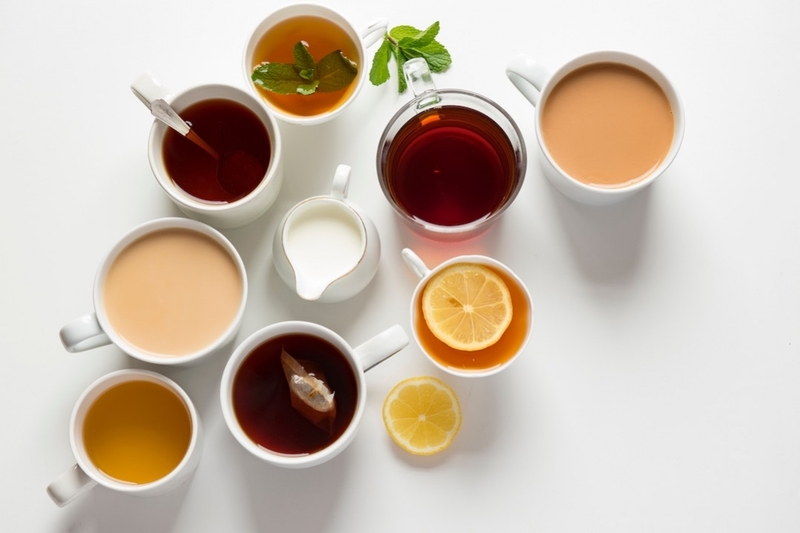 While sipping tea, you’ll be invited to sample traditional Irish recipes shared by our host Maria, including homemade soda bread, scones, apple jelly, Irish stew, and even a dessert made of seaweed. As we enjoy the tea and food, Cillian will introduce us to old Irish apple varieties, including one that was believed to be extinct and was recently re-discovered by Cillian in Cratloe just outside Limerick. World Recipe Exchange is led by Marta Sławińska. The R&D phase was supported by the European Cultural Foundation and Limerick City and County Council. Our programme celebrating European Year of Cultural Heritage 2018 is supported by The Heritage Council.